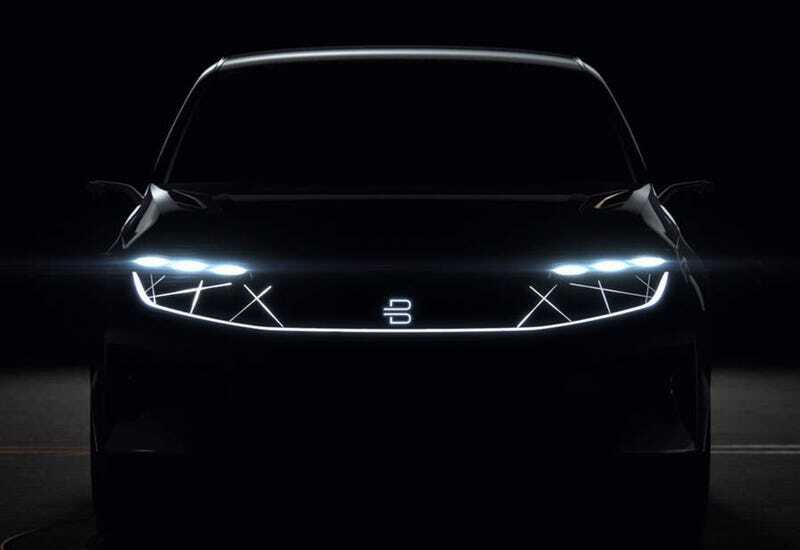 In just a few days, upwards of 175,000 industry insiders, exhibitors, and members of the media will once again descend upon Las Vegas in attempts to set the pace of tech for the next 12 months. Not only will some of the world’s largest and most influential companies such as Samsung, LG, Ford, and others be in attendance, Vegas will also temporarily become home to more startups than anywhere else on the planet, all fighting for the kind of attention that could make or break their fledgling endeavours. 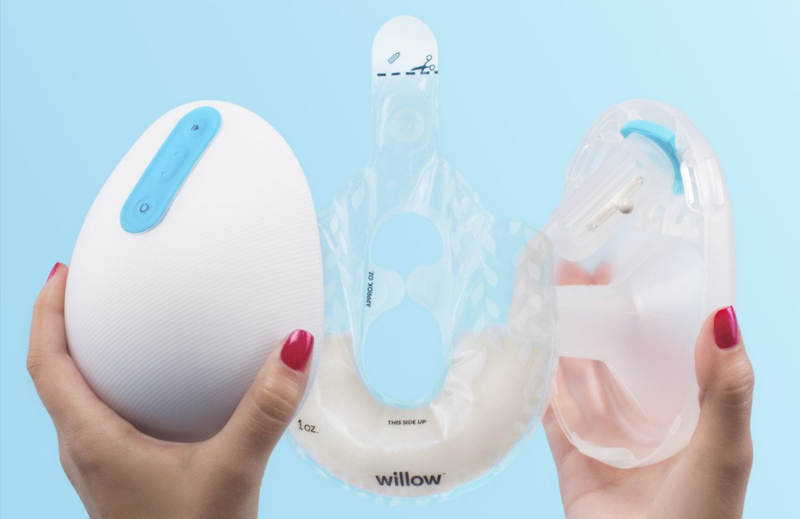 Past breakouts include everything from an automatic wireless breast pump to virtual reality headsets, while other much-hyped debuts are still trying to make their good on their promises. Even with all the wacky stuff that inevitably shows up, a big pillar for CES is still TVs. Like always, companies are going to be showing off their fancy new sets that you’ll be drooling about in January, but will have to wait until Black Friday so you can actually afford them. 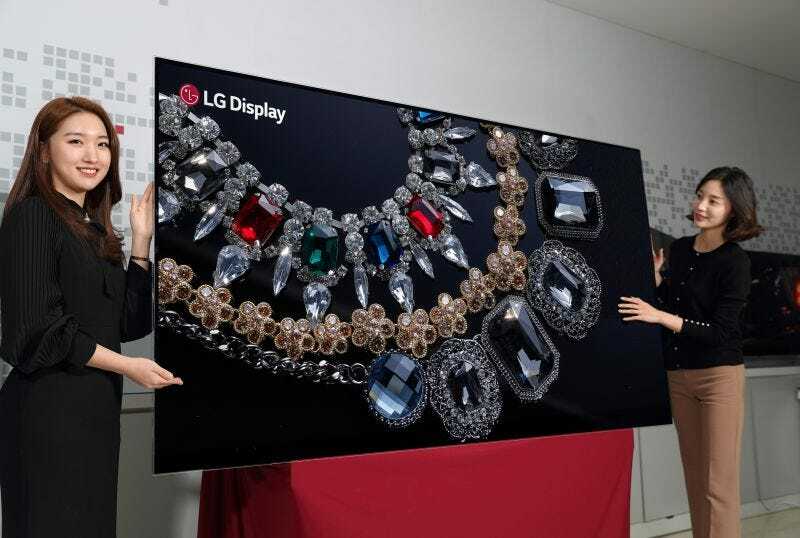 In fact, LG already got the festivities started early when it teased its new 88-inch 8K TV just a couple days ago, the largest OLED set LG has ever made. And LG probably won’t be the only company trying to dazzle us with vibrant colours and tons of pixels. In past years companies like Sharp and Samsung, have shown off 8K prototypes of their own.